Born in 1986 in Vilnius, Lithuania. 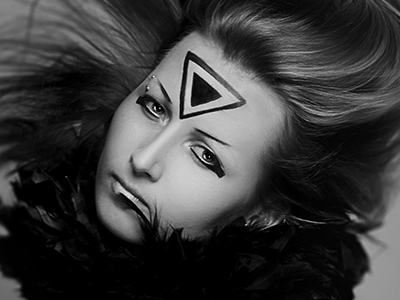 Studied photography and photojournalism at Vilnius College of Technology and Design. Since 2006 worked as a freelance photojournalist for the economic newspaper Verslo Žinios, then bacame staff photographer for the daily newspaper Vilniaus Diena. Currently works as Editor at pressphoto.lt. Permanent participant in group exhibitions, awarded in 2011 for the best photo in the "News category at the Lithuanian PressPhoto ’11" competition.